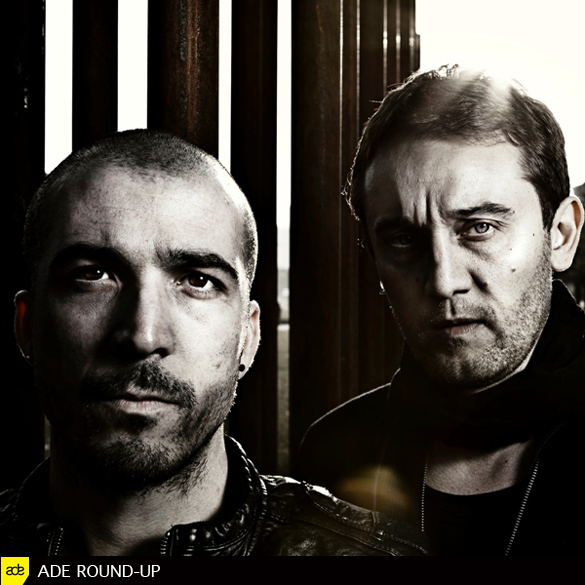 News.Traxsource talks with Flashmob about ADE 2012 and their performance at the Defected event at Air. Playing our music and seeing the room go bananas, it’s exactly what we went there for. We were only there for the one night – we were playing Lightbox in London the night after (and that was amazing too .. thanks to Talk Is Cheap) and Alessandro is becoming a dad again next week, so we chose to just play at our family party with Defected. ‘Flashmob Hot’, that one will be released on Defected on the 29th October, it went down really well… there is some footage on youtube too. Of course ‘Brick House’ and ‘Need In Me’ were good ones too.